Why See Lyric Opera of Chicago - The Queen of Spades? One man's obsession with learning the secret to winning at cards is the disastrous tale of terror in Modest and Pytor Tchaikovsky's brooding opera, which comes to town in this new to Chicago production as part of the Lyric Opera's 2019/20 season. Directed by Ben Davis, we follow Gherman, a desperate soldier whose mission to rise above his station via the gaming tables proves to be his chaotic undoing. 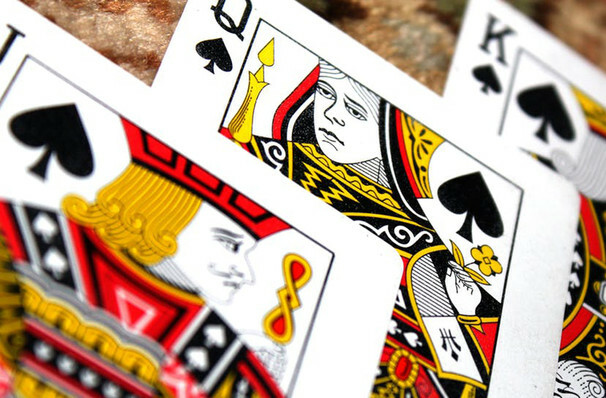 Bursting with Russian romanticism, The Queen of Spades is an intense and sweeping work that asks how high would you bet on the price of success. Starring Brandon Jovanovich as Gherman, Sondra Radvanovsky as his devastated lover Lisa and Jane Henschel in her Lyric Opera debut as the Countess, the titular Queen of Spades, who Gherman hopes will share the secrets of the cards. Seen Lyric Opera of Chicago - The Queen of Spades? Loved it? Hated it? Sound good to you? 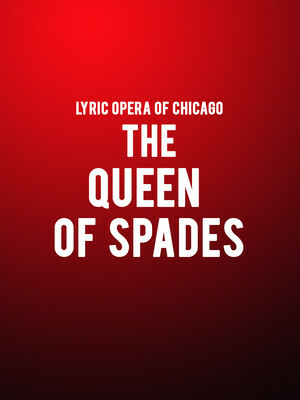 Share this page on social media and let your friends know about Lyric Opera of Chicago - The Queen of Spades at Civic Opera House.